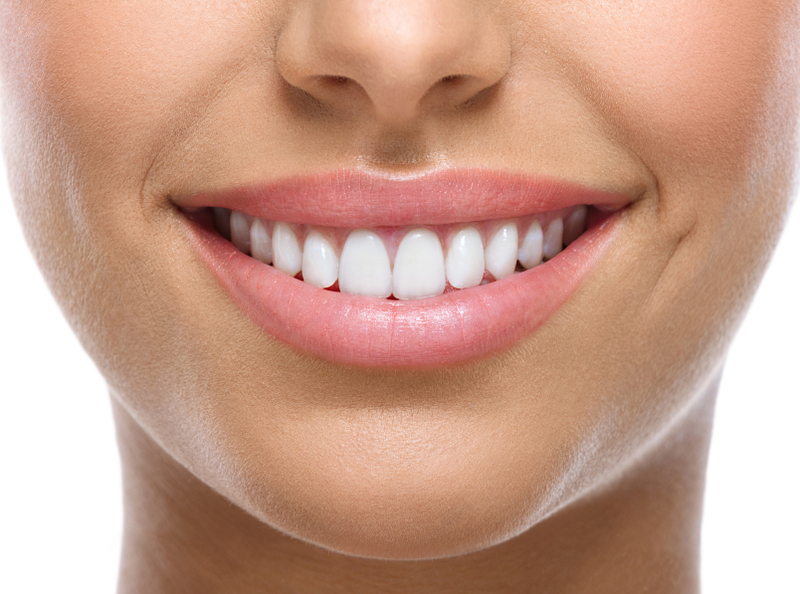 Although reshaping gums is most often a cosmetic procedure used to improve your smile, some gum issues if left untreated can result in serious oral health problems. The seriousness often includes tooth decay, possible tooth loss and periodontal disease. Sometimes what is happening with your gums sheds light on a deeper problem affecting the supporting structure of the teeth. Advancements in dental technology make corrective procedures relatively easy and almost painless, whether they are for medical or cosmetic reasons. Either a dentist or a periodontist performs your surgery in an outpatient setting in their office. The dental technology used to reshape your gums depends on the problem, but the general tools are a scalpel, laser or radiosurgery. Before beginning your surgery, the doctor will go over what they will be doing, the type of dental technology they will use and the expected results. Most practitioners will show you exactly how much change they will make to your gums (adding or removing tissue) by drawing your new gum line. Before starting, they will apply a local anesthetic to the area where they will work. Numbing the area makes gum reshaping a painless procedure. In the majority of situations, doctors use lasers because it is the most efficient dental technology for this type of surgery. The heat of the lasers keeps bleeding to the absolute minimum by closing the wound immediately. The fast closing also protects you from infection. The entire procedure takes about 30 minutes, although sometimes, depending on the amount of work, it can take one or two hours. After surgery, it may take a few days for you to heal and you may experience slight swelling that will feel a little uncomfortable. During this process, you should remain as quiet as possible and get lots of rest. Usually, your dentist will provide you with instructions telling you what to do and not do as you recover. Common sense tips are the same as with any dental treatment. Take OTC pain relievers, excluding aspirin because it is a blood thinner, to help with the pain. Stay with softer foods until you feel well enough to have a more substantial meal. and the skill level of the practitioner. If you want the best quality work, focus on seeking out an experienced and well-trained dentist or periodontist.